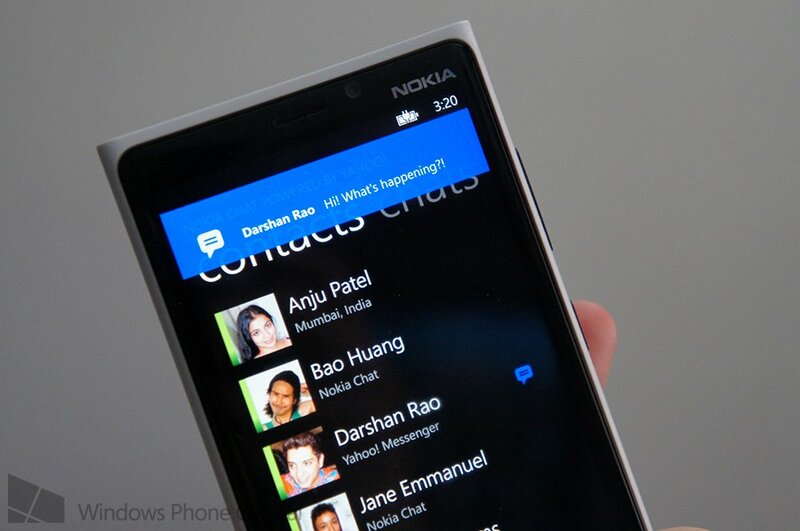 Nokia has released the beta version of their new Chat app for Windows Phone 8. Nokia Chat lets you keep in touch with your Yahoo! Messenger contacts or friends who use Nokia Chat on other platforms. It's been around for quite a while on Asha, S40, and Symbian, but this is the first time it is being offered for Windows Phone. Nokia Chat offers plenty of features, including push notification, live tile support, lock screen notifications and voice commands. You can also broadcast your location or share places with friends. And you can easily find friends by scanning your phone's address book. Currently, Nokia Chat for Windows Phone is only available in The United States, United Kingdom, India, Canada, Australia, New Zealand, South Africa, or Nigeria. You can download it for free here. Thanks for the tip, Jose!